In this very brief TV promo for season two of CW's 'The Flash,' we get glimpses of Jay Garrick (Teddy Sears) and Atom Smasher (Adam Copeland). It seems Barry's actions at the end of season one have caused a singularity opening the world to alternate universes. New enemies will become new threats. Check out the new trailer below. 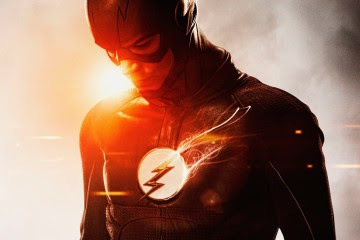 The Flash premieres Tuesday, October 6 at 8pm/7 central.